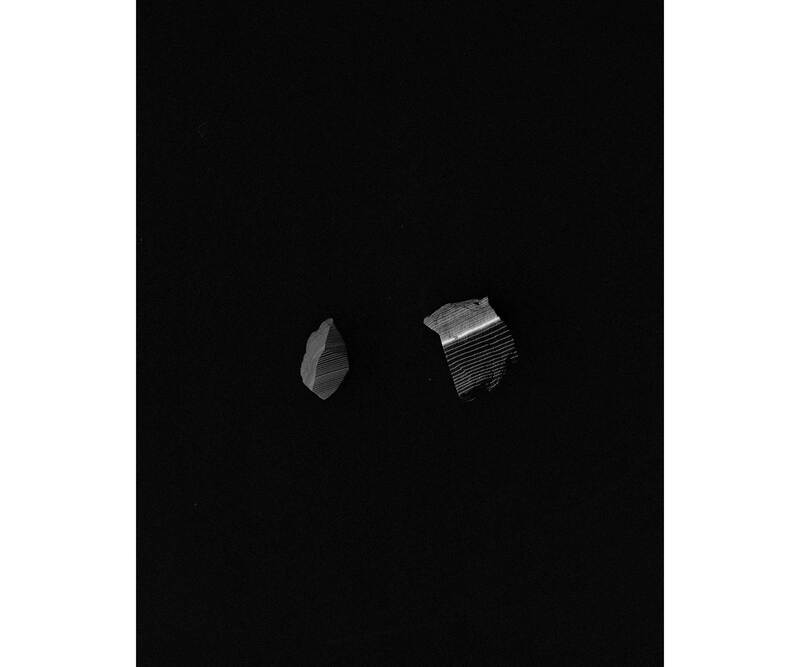 Tristan Hessing’s work incorporates darkroom photography, 8mm film, sculpture, and installation. Typically monochromatic and process driven, his work explores surface, geometry and place. The presence of his work is peripheral, providing a subtle arrival at a set of ideas, and hiding a meticulous and controlled process of trial and error. At the core of his work lies an enquiry into the way we interact with space and perceive our environment, brought about through subtle spacial interventions and manipulations and meticulous attention to detail. Tristan’s practice is informed by his many ongoing exchanges as part of his multiple roles as artist, gallerist, and studio owner. 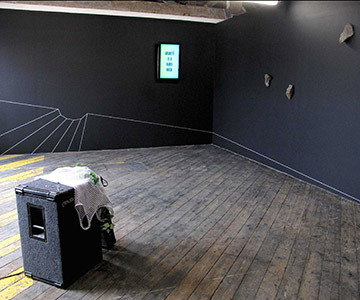 He co-founded Moot gallery in 2005, and this project evolved into One Thoresby Street, an artist’s studio complex, project space, and production facility, where he currently holds the position of director. 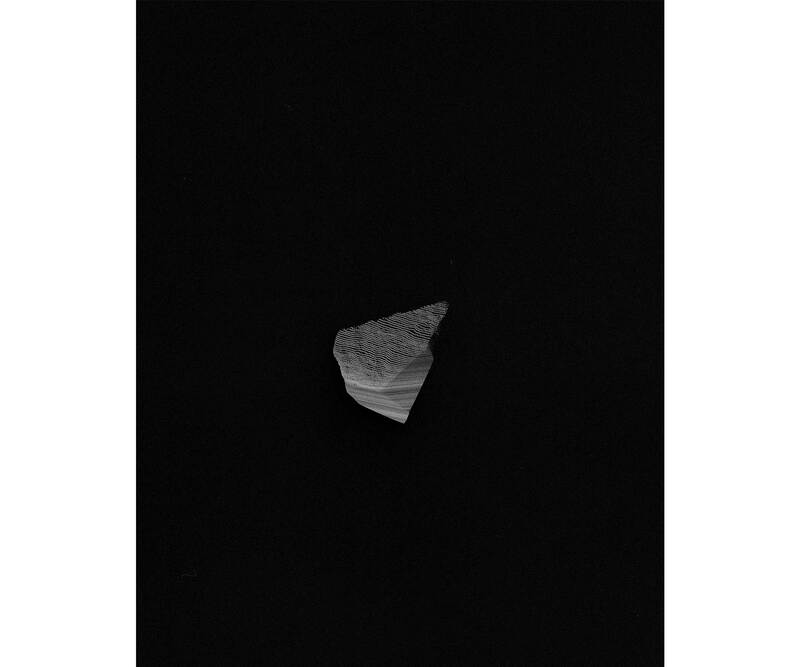 Long exposure photographic work created by running a laser over a found rock. 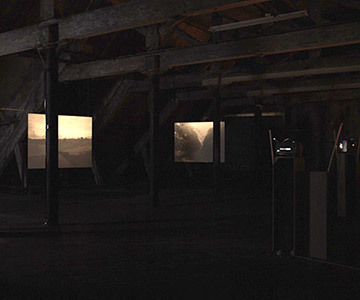 A three-channel black and white 8mm looped film installation, featuring abandoned industrial landscapes in Belgium, Scotland and England. 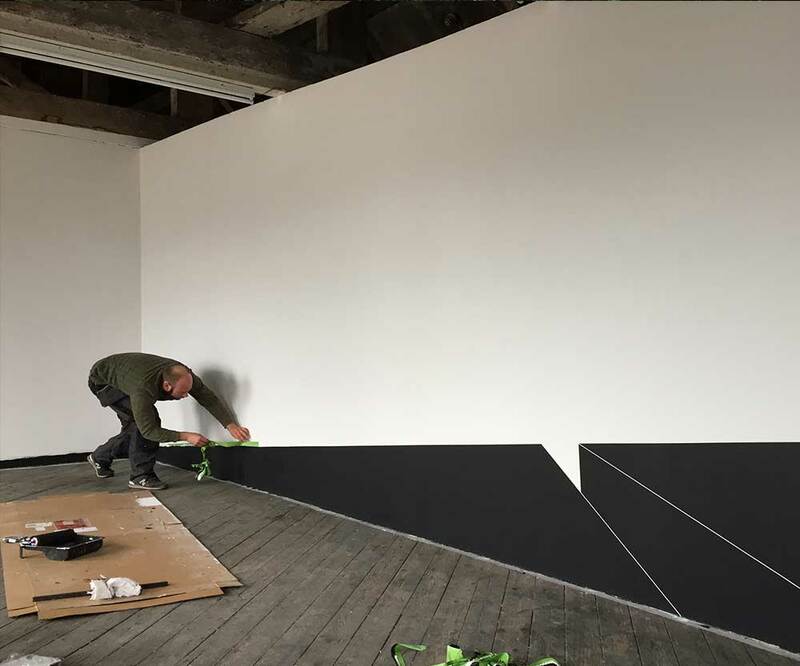 A 2mm thick white line, carefully masked and painted directly onto a black-painted gallery wall. A site-specific in which the white lines form a topography or landscape within which the exhibition rest of the group exhibition can exist.